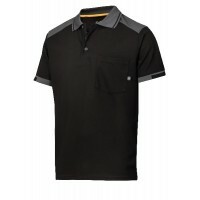 Snickers Workwear Polo Shirts are the ideal workwear wardrobe addition, allowing you to keep cool in summer with the ability to layer up in winter. 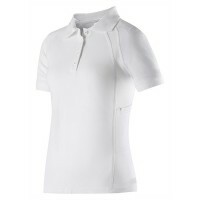 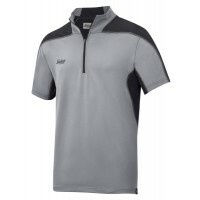 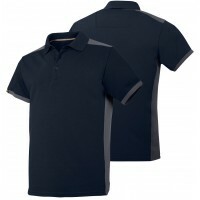 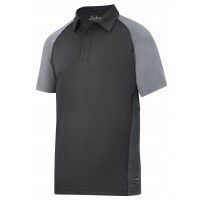 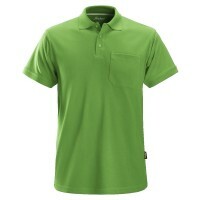 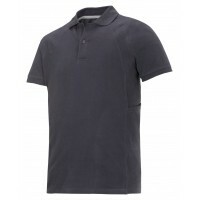 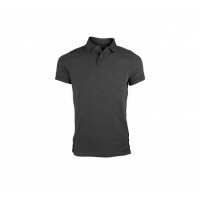 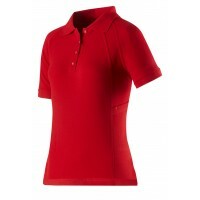 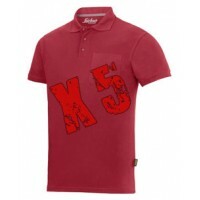 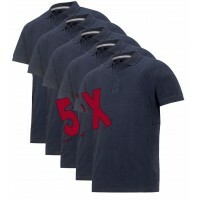 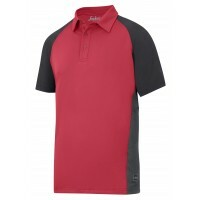 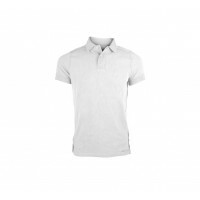 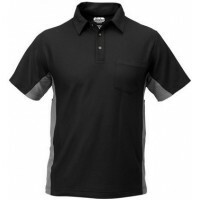 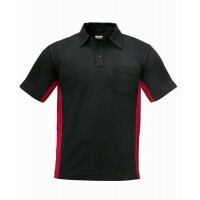 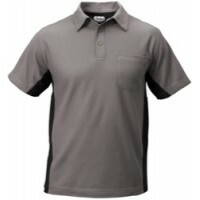 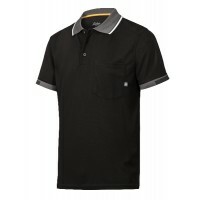 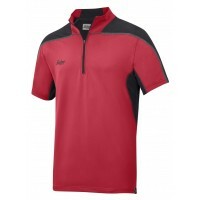 At Snickers Direct, we have Snickers Polo Shirts for sale in a range of colours and styles to suit you. 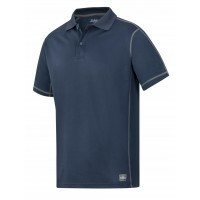 Whether you're looking for a single polo shirt or a multi pack to bulk up your workwear options, we have loads of Snickers Polo Shirts on offer. 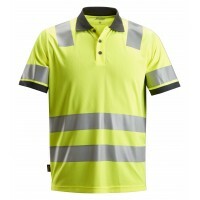 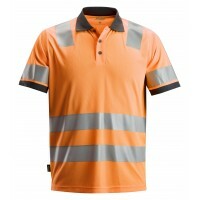 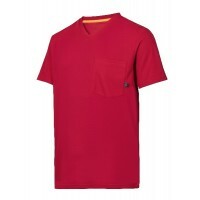 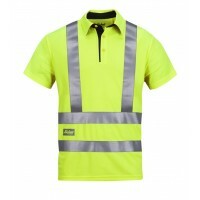 2730 AllroundWork, High-Vis Polo Shirt CL 2 Model: 2730 Description This high-vis..
Dunderdon DW301143 T11 Polo Shirt, Dunderdon Polo Shirt Model: DW301143 Dunderdon Descri..
Snickers Workwear 2743 High-Vis A.V.S. 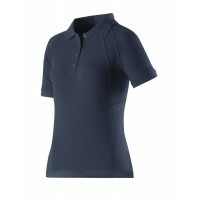 Polo Shirt, Class 2/3Model: 2743 SnickersDescription of the ..
Snickers Workwear 2709 Ladies Polo Shirt, Snickers Polo ShirtModel: 2709 SnickersDescription of the..
Snickers 2715 AllroundWork Polo Shirt Model: 2715 Snickers Description of the Snickers Workwear 27..
Snickers 2636 AVS Polo Shirt Black/Grey Model: 2636 Snickers Description A revol..
Snickers 2636 AVS Polo Shirt Black/Red Model: 2636 Snickers Description ..
Snickers 2636 AVS Polo Shirt Grey/Black Model: 2636 Snickers Description ..